Select Mailing has made another contribution to The San Diego Rescue Mission. Contributions go to help fund the extensive work this vital organization performs, especially at Christmas time. 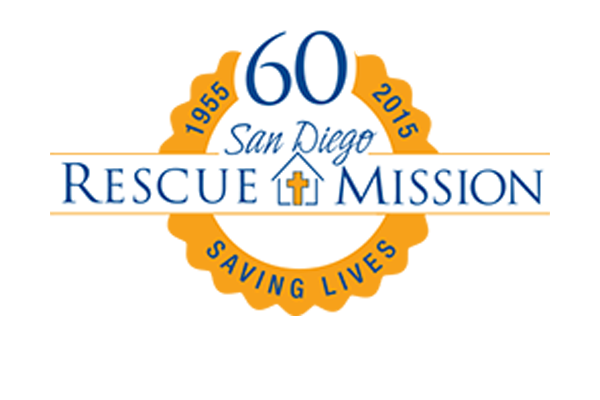 The San Diego Rescue Mission is a non-profit homeless shelter and recovery center. The mission serves thousands of homeless, hungry, and poor men, women, and children in San Diego. Please visit www.sdrescue.org to learn more about their efforts on behalf of the the homeless in San Diego.